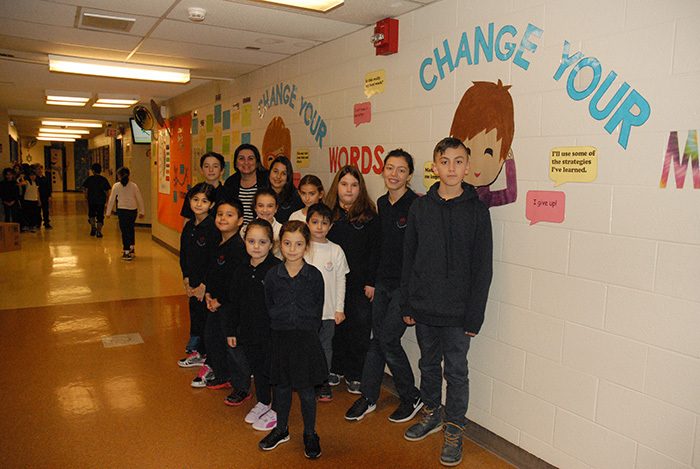 In September, St. Francis of Assisi Catholic Elementary School in Woodbridge embarked on an initiative to promote a “growth mindset” in its students and staff. According to world-renowned Stanford University psychologist and author, Carol Dweck, a growth mindset allows us to “grow our brain’s capacity to learn and solve problems.” People with a growth mindset believe that their basic abilities can be developed through dedication, effort, good strategies and hard work. It will take some struggle and maybe some failures but people with a growth mindset understand that with effort and perseverance, they can succeed. Whereas, people with a fixed mindset believe their intelligence or talent is fixed and does not change or changes very little with practice. 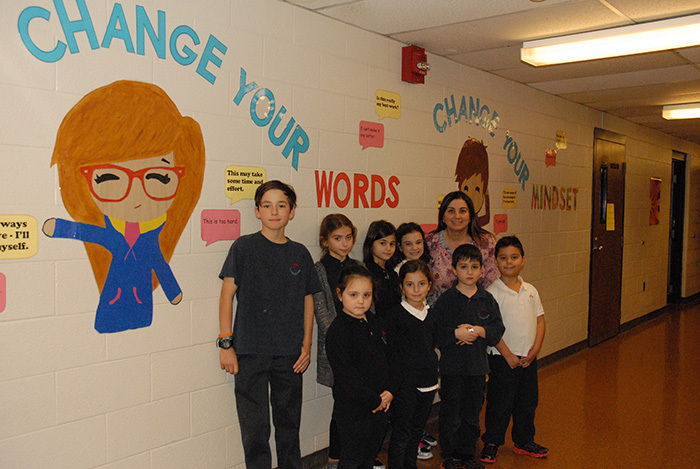 In just 3 months, St. Francis of Assisi CES witnessed evidence of how a growth mindset was adopted at the school. The Grade 4 students began sharing messages and quotes about growth mindset each morning during daily announcements. This encouraged students to identify opportunities to adopt a growth mindset while learning. Furthermore, the teaching community participated in a peer-led training session that provided strategies for promoting growth mindset in the classroom. Teachers were also provided with language tags that could be posted in each classroom. The use of positive language is the first step in creating awareness about how a fixed mindset can negatively impact one’s learning and personal development. For the month of December, Grade 4 students invited students to participate in a writing activity that described how they used a growth mindset to overcome a fixed mindset or a challenging situation. 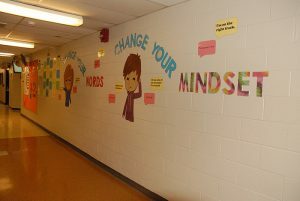 The submissions, evaluated by the Grade 4 students, led to the appointment of the school’s Growth Mindset Ambassadors; one from each class. 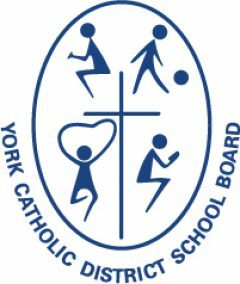 The school has witnessed an increase in its students’ confidence levels. They report confidence in their ability to recognize the positive impact a Growth Mindset has on their development. The school community embraces the words of St. Francis of Assisi, “Start by doing what’s necessary; then do what’s possible; and suddenly you are doing the impossible.” St. Francis of Assisi CES did what was necessary, it changed the mindset of students and staff and now the buzz around the school is persevere, work hard and put forth lots of effort to accomplish new skills and abilities. The school can only imagine how its growth mindset will continue to shape the lives of our learning community in 2017.